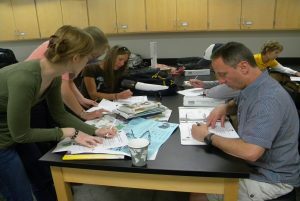 The Center for Science and Environmental Outreach is an entirely grant funded entity at Michigan Tech University. Therefore, the Center must secure grants and donations to continue and expand our program offerings, in addition to keeping our programs affordable for students, teachers, and the community. Thank you for your support and contributions! 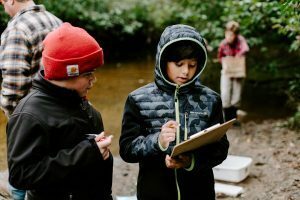 To enhance the teaching and learning of science, engineering, Great Lakes stewardship, and environmental sustainability for K-12 students, teachers, and communities in the western Upper Peninsula, throughout Michigan, the Great Lakes basin, and beyond. We work in partnership with Michigan Tech and many organizations and agencies. Funds will be used to help support general programming and day-to-day operations of the Center. 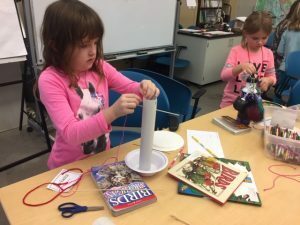 Contribute to a scholarship fund to support our 6-week after school science and engineering classes. A full registration scholarship is $90, however, a gift of any amount will help and is appreciated. 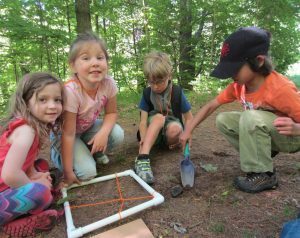 Funds will be used to support the Outdoor Science Investigation Field Trip program for K-8 classes in Houghton, Baraga, Gogebic and Ontonagon Counties. 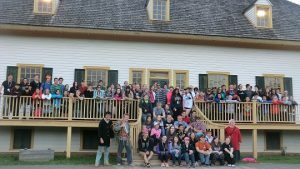 Sponsorship of one field trip is $150. Gifts may be made for the full or a partial amount. Provide a scholarship for a local student in need to attend our 3 day summer Science & Engineering Camp. A full camp scholarship is $125, but gifts of any amount are appreciated. 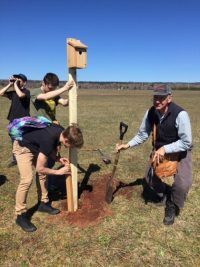 Sponsor all or part of a stewardship project for a class participating in the Lake Superior Stewardship Initiative (LSSI) in Houghton, Baraga, Keweenaw, Gogebic or Ontonagon Counties. LSSI project costs average $500, but any size gift will help support this meaningful work. 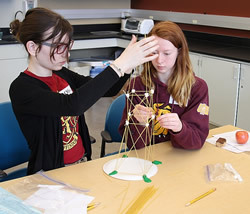 Help a middle or high school student or teacher in the western UP attend the 13th Annual Lake Superior Youth Symposium that will be May 16-19, 2019 at the University of Minnesota Duluth! A full scholarship for a student or teacher is $200, however, gifts of any amount are appreciated.